Caleb and Docia Means left Albany around 1915 and moved to Whitewright, Texas, near Mesquite. 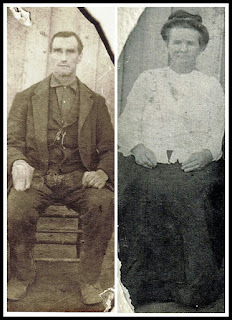 Caleb was 63 years old and Docia was 59 years old when they moved there. Nine of their children also moved west to either Texas or Oklahoma, another moved north to Indiana and two stayed in this area, twins William Ezra and Azel Edra Means. William, or Bill, was my great-great-grandfather. "Mr. Means has a large family, and is proud of the fact. 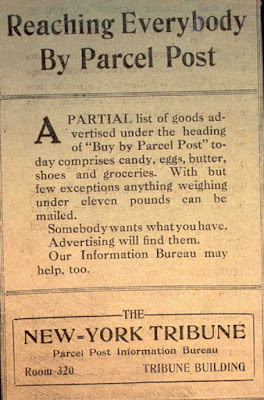 The following figures were given to prove it. Mr. Means is 75 years old and has fourteen children, all of whom are living, five boys and nine girls. He has ninety living grandchildren and fifteen dead, thirty-five great grandchildren and one dead. These figures total one hundred and fifty-five descendants for Mr. Meant, which is not a bad record. Mrs. Means is 72 years old. There is probably not another family in this section as large with as few deaths recorded as the Means family." (Sept. 10, 1936) "Funeral services for C. S. Means, 84, were held from the home of his daughter, Mrs. J. P. Thornhill, at 4 o’clock Tuesday afternoon, with interment following at the City Cemetery. Funeral services were conducted by J. R. Waldrum, pastor of the Church of Christ. Mr. Means had been a member of the Church of Christ for a number of years. Pallbearers were grandsons of the deceased. 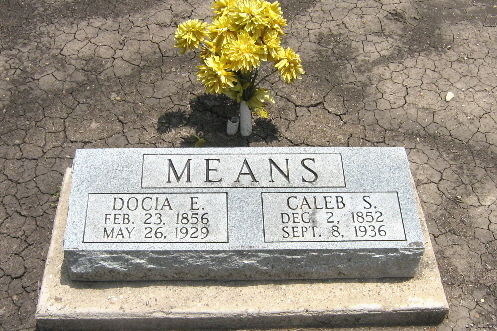 Mr. Means was ill three weeks preceding his death. 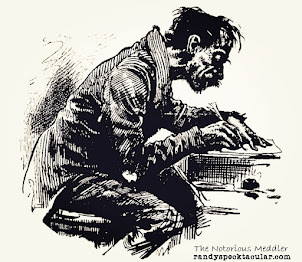 Mr. Means was born December 2, 1852, in Clinton Co., Kentucky. His parents were Mr. and Mrs. Azel Means. 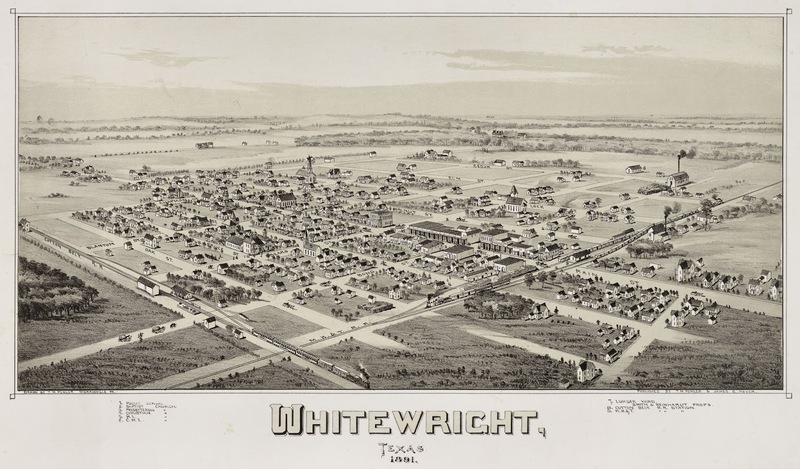 He came to Texas a number of years ago, and had resided in Whitewright for more than twenty years. Mr. Means is survived by four sons and eight daughters and approximately 100 grandchildren and great-grandchildren. 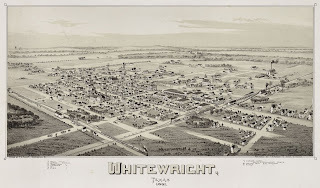 The surviving children are: Mrs. J. P. Thornhill, Mrs. M. L. Thornhill, Mrs. B. H Thrasher and Mrs Gus Taylor of Whitewright, Mrs. Lucy Cline, Mrs. E. Cecil of Durant, Okla., Mrs. J. A. Cecil of Raymondville and Mrs. R. C. Burnett of Slaton, Bill Means of Livingston, Tenn., Azel Means of Albany, Ky., Jim Means of New Castle, Ind. and Ben Means of Denison."